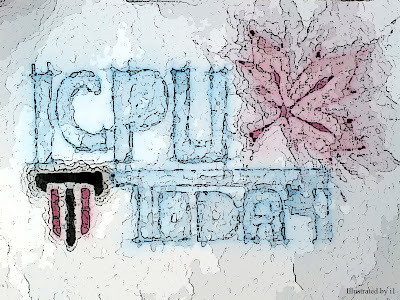 Currently I'm working on commercializing IcpuToday. So, this blog will be on hold. Icpu Today poster, download now! but not too long ok.
@Future Murrbai baikk2. tgh cari idea. nak rapid update lak.